Our team at OnlineSportsBlog.com will keep you up-to-date with all the latest transfer gossip and updates throughout the whole month. So make sure you stay with us to follow all the latest developments. Can’t keep up with all the rumours? Don’t you worry! We’ve got you covered! Agreement with @ChelseaFC over the loan of @AlvaroMorata for the remainder of the current season and the next one. Alvaro Morata has completed his move from Chelsea to Atletico Madrid, signing for the Spanish club on loan until the end of the 2019-20 season. The Spaniard joins on an initial 18-month loan deal, having become surplus to requirements at Stamford Bridge following the arrival of Gonzalo Higuain on loan from Juventus. It marks a return to the club where Morata began his youth career, before eventually starting his professional career with rivals Real Madrid. In addition to Maxi Gomez, West Ham are hoping to bring in Celta Vigo midfielder Stanislav Lobotka, according to TEAMtalk. The Hammers want a deal for Gomez, who is available for £35 million ($46m), completed this month with an eye toward allowing him to remain in La Liga on loan for the remainder of the season. However they would hope to bring in Lobotka on loan, and in the process beat out the likes of Everton, Bournemouth, Leicester and Wolves for his signature. Chelsea have been urged to stop Callum Hudson-Odoi from leaving to join Bayern Munich by defender Antonio Rudiger. The 18-year-old continues to be linked with a switch to the Bundesliga champions, having submitted a transfer request after a series of bids were rejected by the Blues. And Rudiger says the Premier League side must do all they can to commit Hudson-Odoi to a new contract as it will be a “pity” to see him leave. Roy Keane has returned to Championship club Nottingham Forest as assistant to manager Martin O’Neill. Keane spent three years as a Forest player before leaving to join Manchester United in 1993 for a then British-record transfer fee of £3.75m. The 47-year-old worked alongside O’Neill during his five-year spell in charge of the Republic of Ireland, which ended in November. O’Neill had said he would “dearly like” Keane to join him at the City Ground. 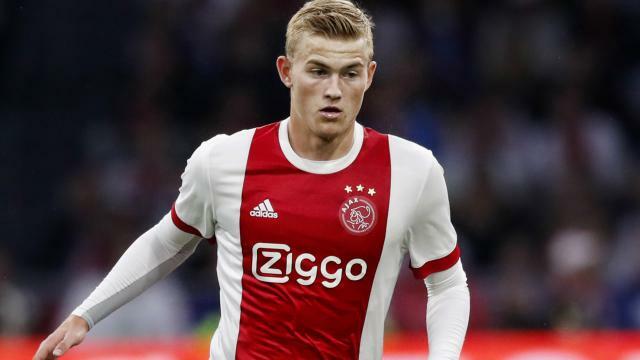 Ajax defender Matthijs de Ligt has been identified as Juventus’ top defensive target for the summer, reports Tuttosport. The Netherlands international is a man in demand, with Barcelona having also been heavily linked with a big-money move after already putting a deal in place for his current team-mate Frenkie de Jong. Everton are prepared to listen to offers for Cenk Tosun, reports the Daily Mail, but they are looking for £20 million ($26m). 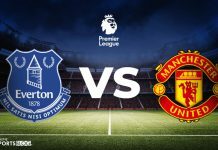 The Toffees snapped up the Turkey international for £27m ($36m) but have seen him struggle to make an impact in English football. Chelsea’s injury-hit left-back Baba Rahman is on the verge of a sealing a six-month loan to French club Reims, Goal understands. The 24-year-old, who has also been linked with Villarreal, Girona and Rennes, wants a new loan to revitalise his career. 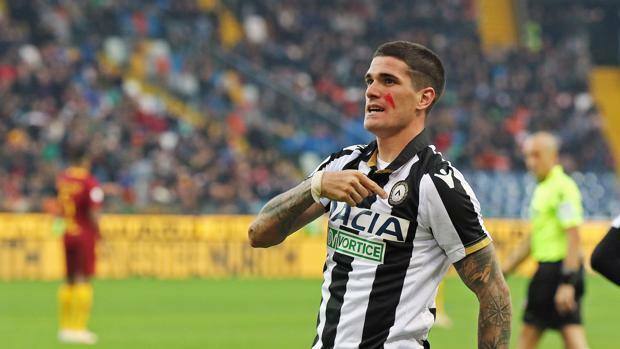 With Ivan Perisic seemingly heading for the exits at Inter, Calciomercato claims that the Nerazzurri want Rodrigo De Paul as his replacement. The Argentine forward is currently on the books of Serie A rivals Udinese. Espanyol have signed Chinese Super League top goalscorer Wu Lei from Shanghai SIPG. China winger Wu, 27, scored 120 goals in 217 games for champions Shanghai, including 27 in the league last season. The 27-year-old will become the second Chinese player to feature in La Liga. Wu was compared to Argentina legend Diego Maradona by the coach who discovered him and made his senior debut for Shanghai aged 14 years and 287 days in 2006. Southampton have made an opening £8m bid for Birmingham striker Che Adams, according to The Mirror. The Championship side are said to have rejected the approach for the 22-year-old, the club’s top scorer with 14 goals. But they expect a follow-up attempt from Southampton as well as other interest. The Leicester fullback is among those targeted by Manchester City for the summer transfer window as Guardiola requests an alternative to injury prone Benjamin Mendy. With Mendy on the sidelines, it has been Fabian Delph whose natural position is that of a central midfielder, who was starting at left-back position. Young Liverpool forward Ben Woodburn is wanted on loan by Championship club Hull City for the rest of the season, according to The Mail. The 19-year-old returned to Anfield after an unhappy spell at Sheffield United that saw him start just two games in five months. But Kop boss Jurgen Klopp is happy to let out the Welsh international go out again to help his development. After several rumours of an interest in Gueye from Paris Saint-Germain, it seems that the Parisian club have made a bid for the Everton midfielder. The fee involved is around £21.5 million as reported by Sky Sport News. The Toffees are set to decline the offer even though Gueye would favour a swith to the Ligue 1 side. The Gunners are reportedly interested in landing Barcelona winger Malcom before the transfer deadline day, according to The Sun. Arsenal are also in talks with the Spanish side over midfielder Denis Suarez and could get the two Barca players at the same time. 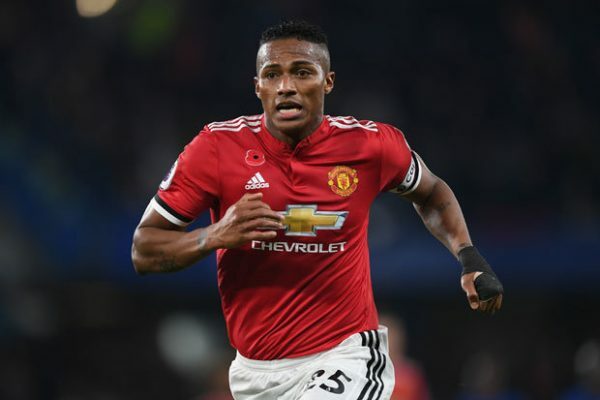 With the lack of playing time at Man United, club veteran Antonio Valencia could leave the Red Devils during the current transfer window, possibly to another Premier League club. In fact, according to The Sun, both Newcastle and Fulham would be interested in landing the Ecuadorian fullback. Valencia’s contract expires next summer and Newcaslte have shown desire to take him on loan until the expiry date if the Red Devils continue to pay his wages. Fulham see the United right back as an alternative to Chelsea’s Victor Moses who ended up joining Fenerbahce. 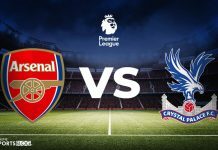 Yannick Bolasie who was sent out on loan to Aston Villa by Everton at the beginning of the season could make his way back to the Premier League with numerous clubs interested. Newcastle, Crystal Palace, Cardiff and Burnley all shown interest in the Congo international and he is willing to discuss terms after telling Everton of his desire to leave the club. According to Le10 Sport, Bayern Munich have rejected a €20 million bid from PSG for Portuguese midfielder Renato Sanches. Paris Saint-Germain are looking to bolster their midfield with another player after agreeing terms with Leandro Paredes from Zenit St Petersburg. 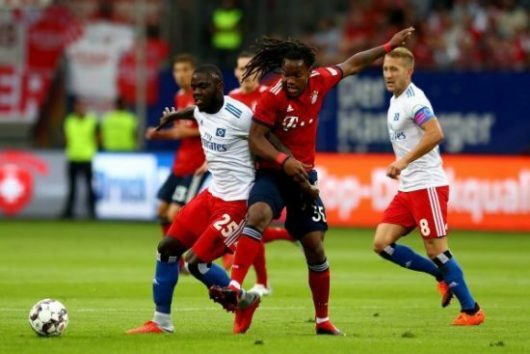 Sanches is yet to feature for Bayern in 2019 but has 11 appearances for the Bundesliga side this season. The German club are demanding a higher offer from PSG for the young midfielder. Milan and Liverpool had scouts watching Brescia midfielder Sandro Tonali last night, joining Roma and Inter for the €30m-rated teen. According to La Gazzetta dello Sport, representatives from both the San Siro and Anfield giants were in the stands for the 4-4 Serie B draw with Spezia on Sunday evening. Inter winger Ivan Perisic has reportedly agreed personal terms with Arsenal. According to Libero, Perisic will earn €3m after tax until June and then €6.5m until 2022 if his loan is made permanent this summer. However, the structure of his transfer remains a sticking point as Arsenal want to take him on loan with a €35m option to buy, while Inter would rather sell him permanently now. It comes after the Croat was benched for the Nerazzurri’s 1-0 defeat to Torino, with CEO Beppe Marotta admitting he was eyeing an exit. Ricardo Quaresma is set to return to former club Porto from Turkish side Besiktas, according to NTVSpor. 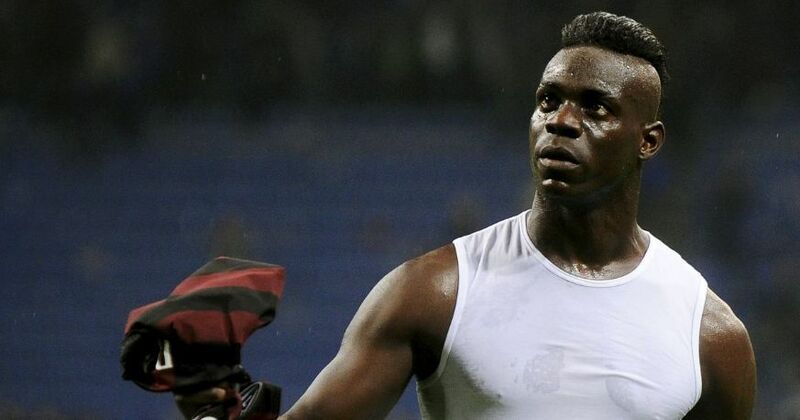 The former Inter and Man Utd is set to end his contract with Besiktas and choose a club on his own as a free agent. It will be the second time he returns to Porto, given he already played for the Dragões between 2004 and 2008 as well as in the 2014-15 season. 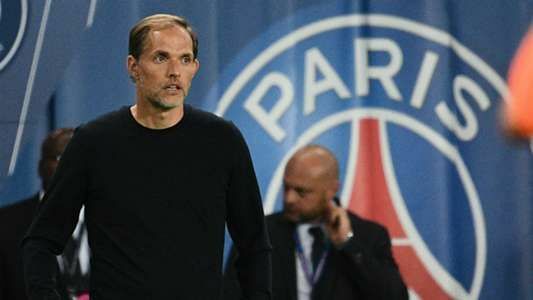 According to the PSG manager Thomas Tuchel, his team is in desperate need of new players to help increase the depth within the squad. With Leandro Paredes close to signing with the Parisians but still not official, Tuchel is urging the club directors to make the necessary moves and sign some new players. With Nottingham Forest interested in the young English centre-back who could leave the West Ham in this transfer window, the latest reports reveal that Bundesliga side Eintracht Frankfurt is also interested. 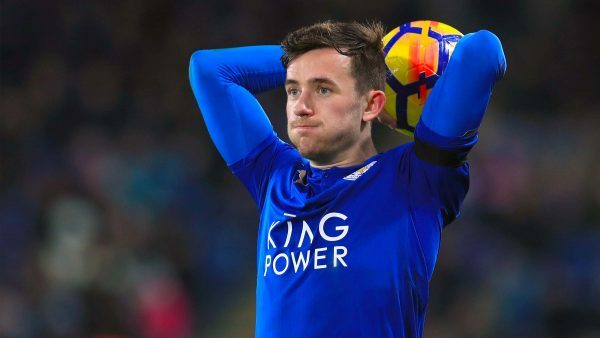 According to the Daily Mail, Oxford could be allowed to leave the Hammers for a fee close to £8 million. 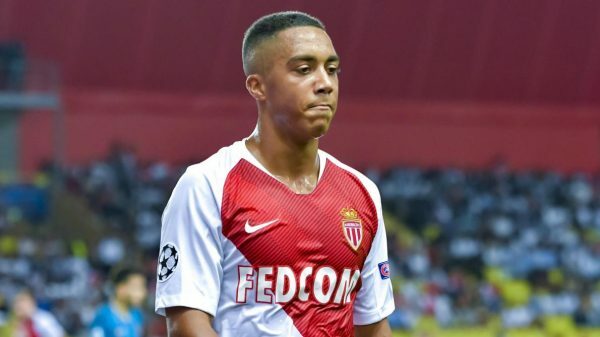 The 2016 Premier League champions, who lack quality in midfield are negotiating with Monaco over the possible acquisition of young Belgian Youri Tielemans, according to Leicester Mercury. The Foxes are yet to make a transfer in this transfer window and Tielemans could prove to be the answer to Leicester’s problems in midfield. The Rossoneri are doing everything they can to sign Watford’s Gerard Deulofeu for the second time, according to Gianluca Di Marzio. 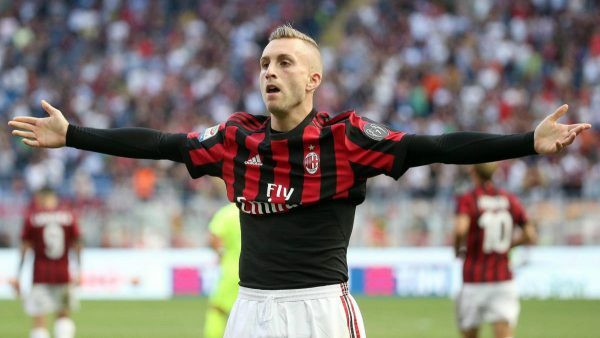 Deulofeu would be the third signing of this January transfer window after Lucas Paqueta and Krzysztof Piatek. Watford will only sell the former Barcelona winger for cash and already rejected a loan-to-buy offer made by the Rossoneri. Following the tragic disappearance of Emiliano Sala, Premier League club Cardiff City need another striker and Lucas Alario of Bayer Leverkusen could be an option. According to TuttoMercato, Cardiff could secure the striker on an initial loan deal with an option to buy in the summer.